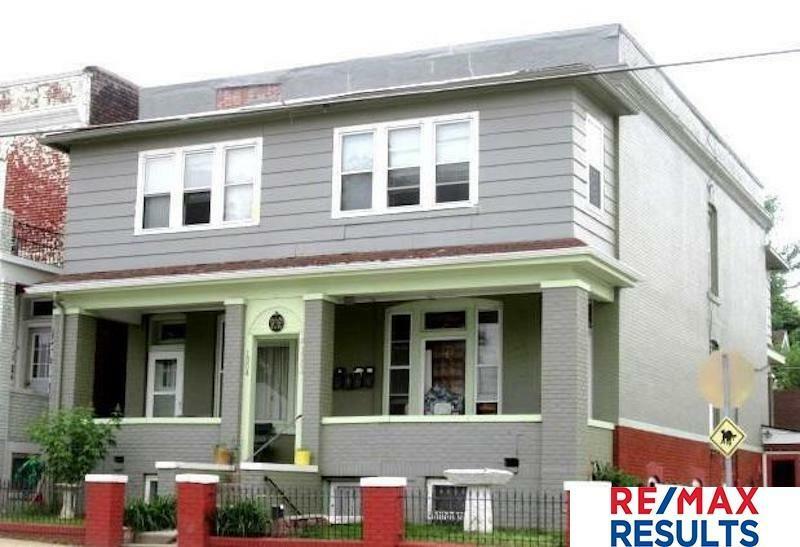 Fabulous multifamily property that has been lovingly cared for by owner. Long-term tenants cooperatively care for common areas, planting gardens, etc. Hard to find pride in rental here! 5 units, unique layouts, 3- hi-eff furnaces installed, separate electrical meters, nice laundry room, new storm windows, fenced back yard with sitting area, fire pit, plants, etc. See attached renovation sheet for more details. Great cash flow, easy maintenance, a stellar deal for an investor!